Exclusive Philippine product lines continue to enhance this boundless brand in 2015. So it just naturally fits that Wrangler’s mission has always been to deliver expertly crafted, stylish and functional denim that gives each and every wearer the feeling of freedom and unlimited possibilities to explore. Hardwired into the iconic American brand’s DNA is the free and fearless spirit of adventure. It’s all about being instinctive and adventurous, about facing challenges and always being ready for action. 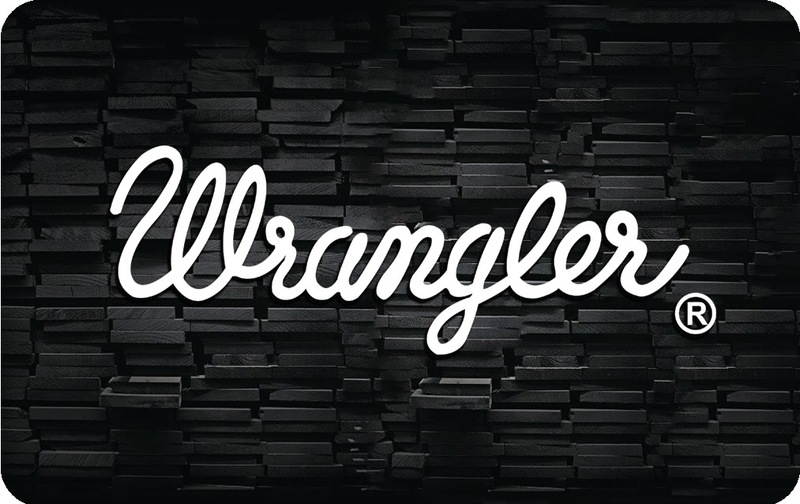 From April 23 – 26, 2015, Wrangler is having their VIP Card upgrade launch in Glorietta Activity center. They have a displays of their clothing collections, some games that customers especially the Wrangler VIP card holders will enjoy their visit because they will get some cool prizes including the movie pass, wrangler bags and gift certificates from the Wrangler partners like Tree Top Adventure, Ace Water Spa, Ersao, Mrs. Fields and Uncle Cheffy. They setup their own booth, and each of partners have their own games were you can get not only GC’s but also food and freebies that represents their brand. More exciting news comes in the form of 2 new product lines exclusive to the Philippines. Wrangler introduces its Exclusive Underwear Line for the country, which like their signature denim, is made for tough service and benefits from the same superior craftsmanship and eye for detail that the brand applies in all of its products. Featuring a variety of product categories, a number of collections hitting the shelves very soon, and a fit guide, the exclusive line ensures comfort and style for every wearer.